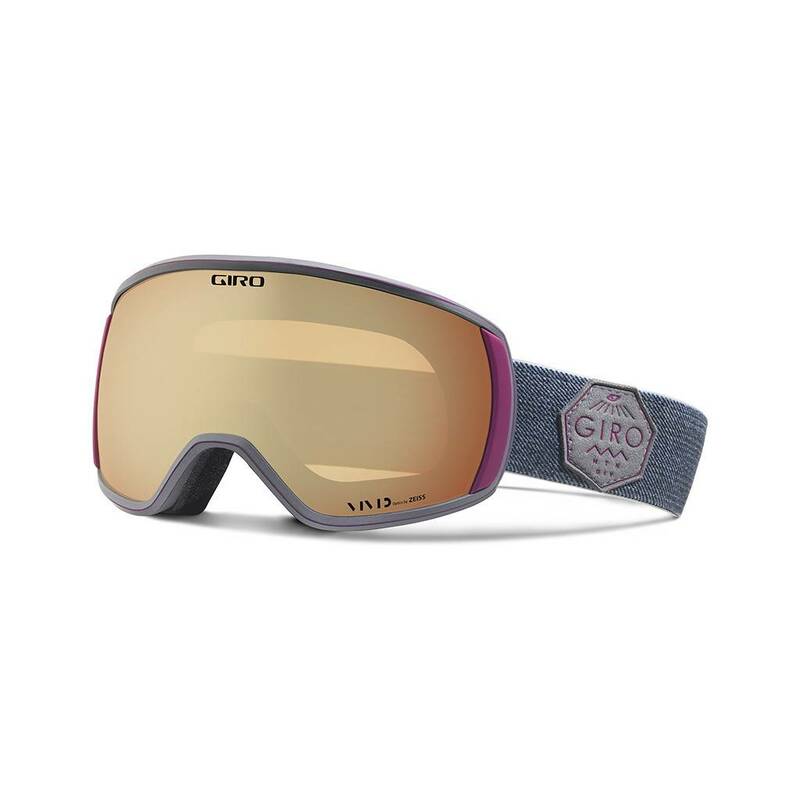 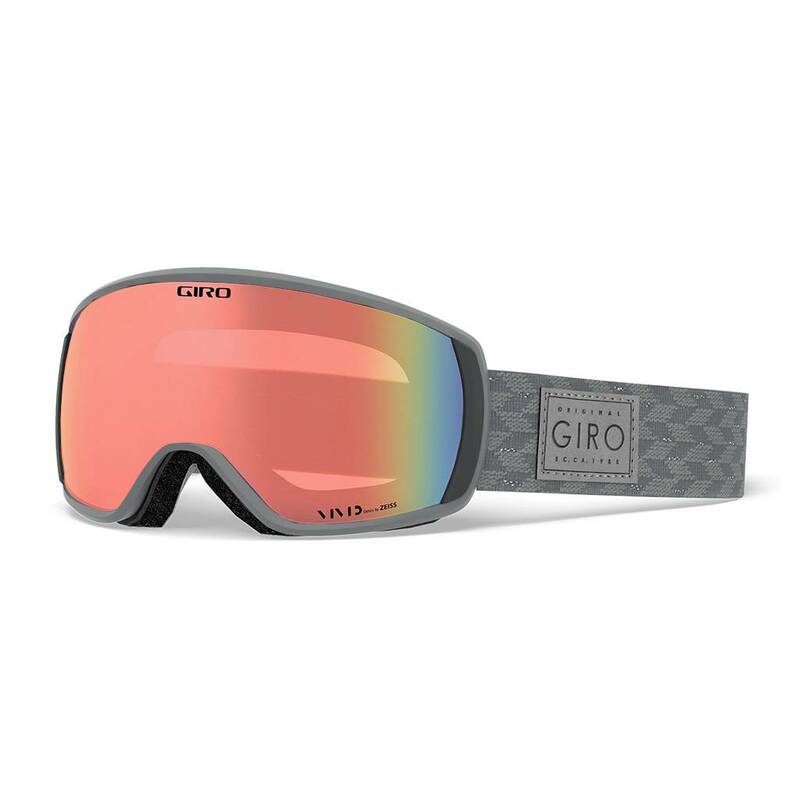 The Giro Facet™ goggle features classic styling with of-the-moment detailing. 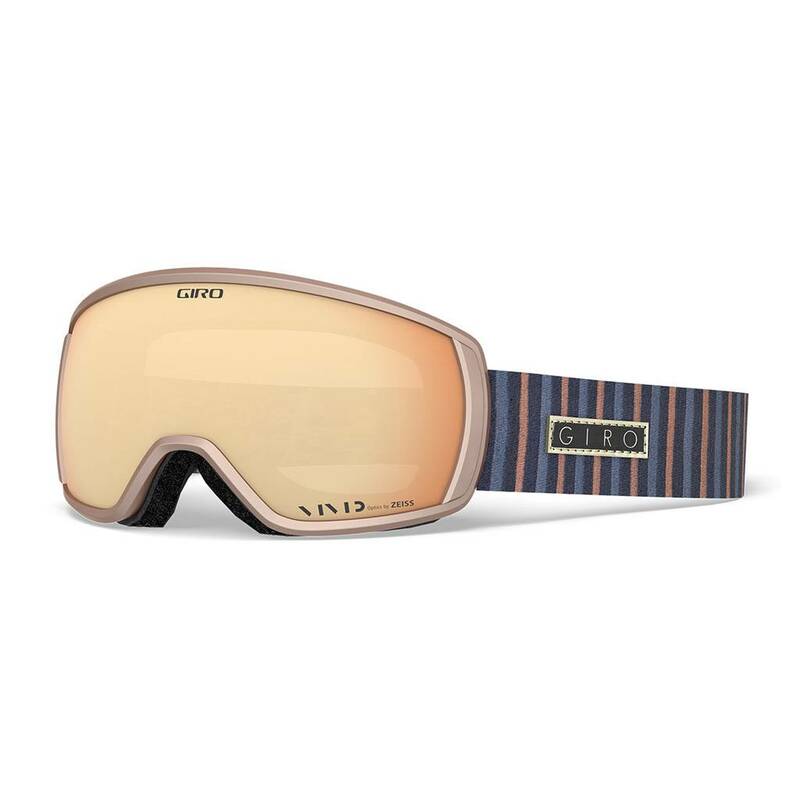 This medium-sized frame boasts a new vision-enhancing VIVID lens with Optics by ZEISS, a wide EXV field of view, triple layer face foam and a plush fleece facing. 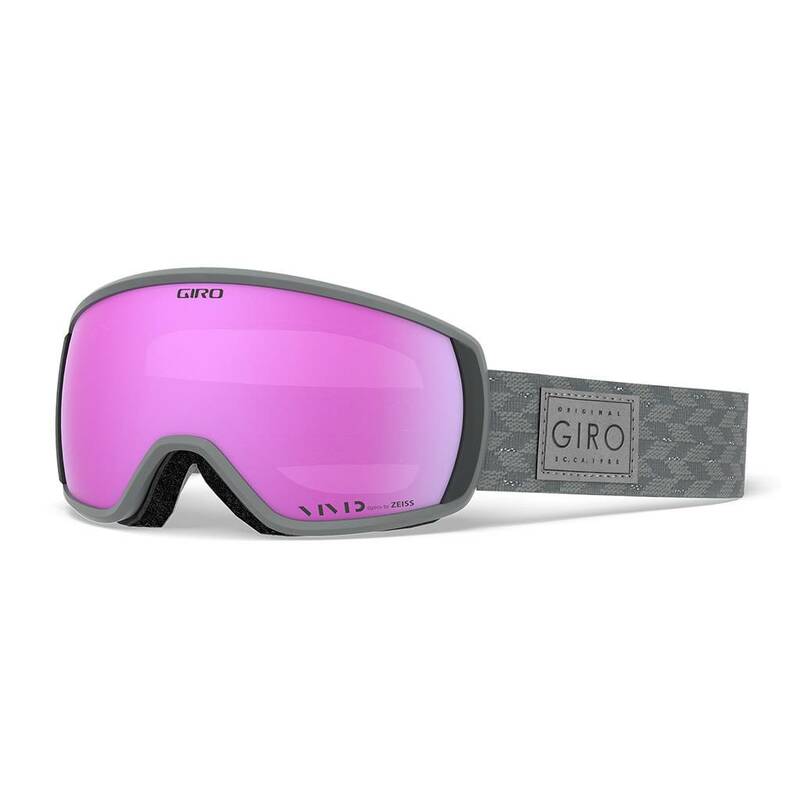 The Giro Facet™ goggle features classic styling with of-the-moment detailing. This medium-sized frame boasts a new vision-enhancing VIVID lens with Optics by ZEISS, a wide EXV field of view, triple layer face foam and a plush fleece facing. 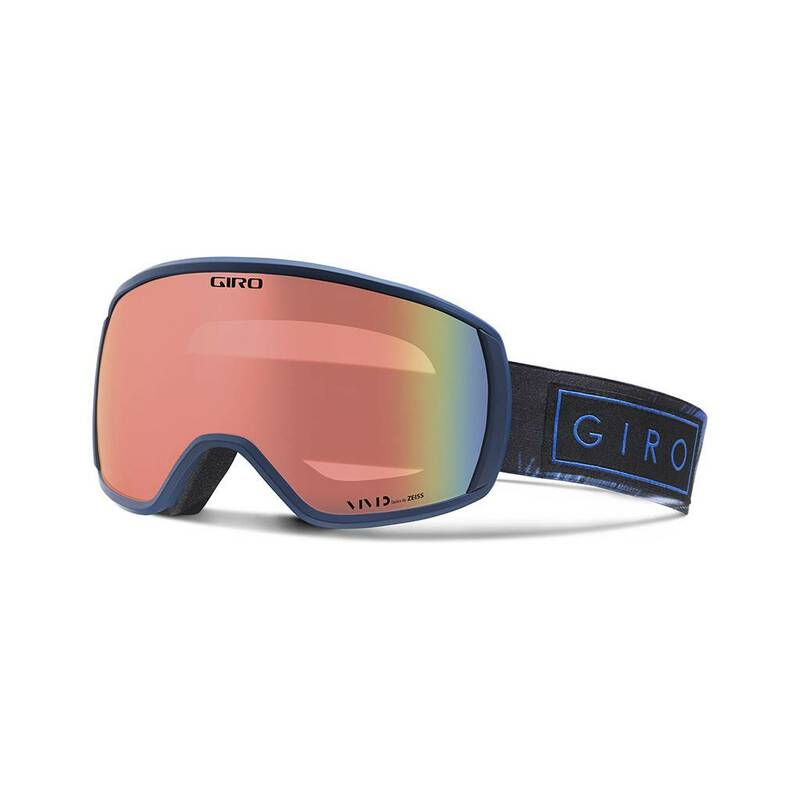 The Facet is offered in multiple frame and strap colorways for all sensibilities and this goggle boats Seamless Compatibility with all Giro helmets for a complete look.